Beautiful Fijian plywoods form the backbone of our range of plywood/ panel/ veneer and bending ply products. The range covers all non structural and structural applications with quality/reliability being a top priority throughout our range. Our strength lies in our ability to source decorative plywood and veneer such as Fijian Kauri, Kaudamu and now Fijian Mahogany. 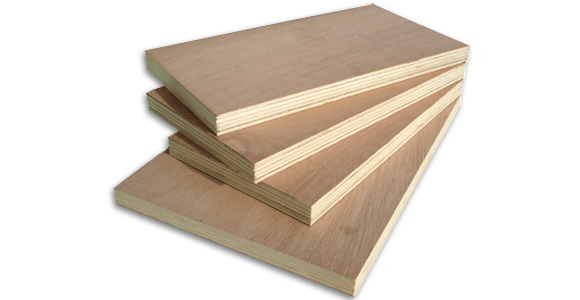 The plywood sheets are rotary cut and pressed to our customer’s specifications. Popular with furniture/ cabinet makers alike our product is used in cabinet backing, drawer bottoms, form cutters and even spinning wheels. Our range offers plenty of options for all manufacturers, DIY and construction applications.